Now it's time for us to create those memories for our own kids and grandkids. 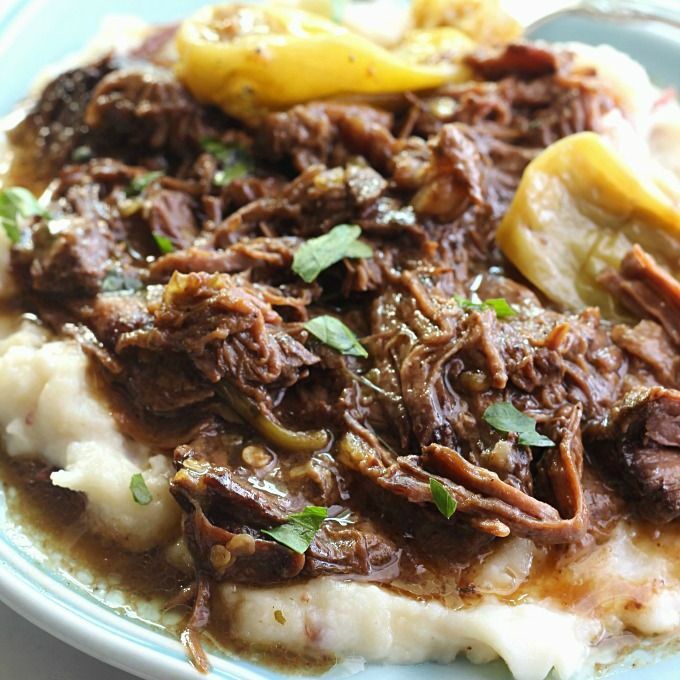 Here are 6 Southern style pot roasts that need to be on your cooking to-do list. These recipes won't disappoint! 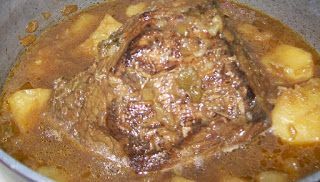 What starts out as a sizable chuck roast ends up as the best fork-tender, melt-in-your-mouth pot roast you’ve ever had! 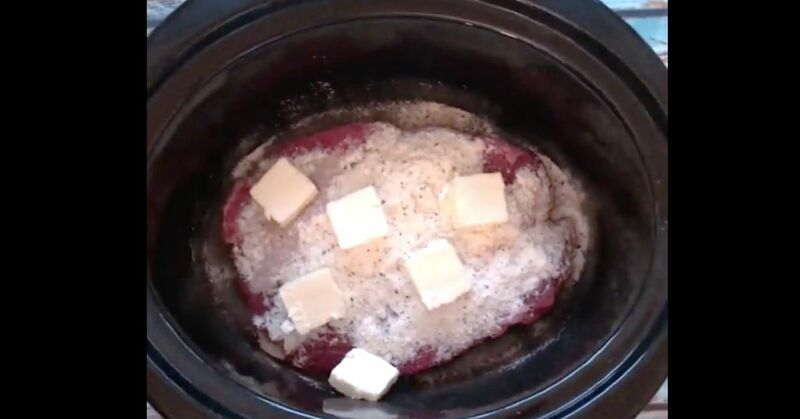 The roast gets a little help from au jus gravy mix, butter, ranch dressing mix, and jarred pepperoncinis. Together, this recipe delivers! 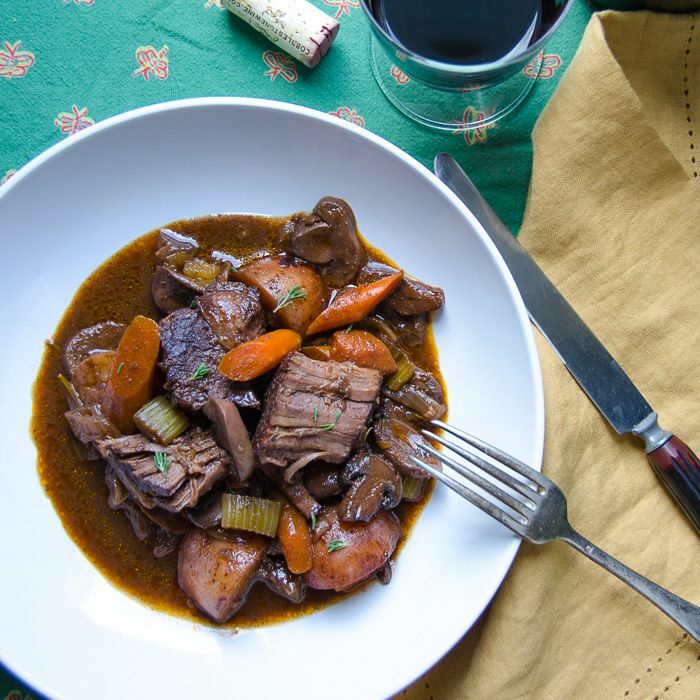 This recipe slowly braises the roast while tenderizing it. 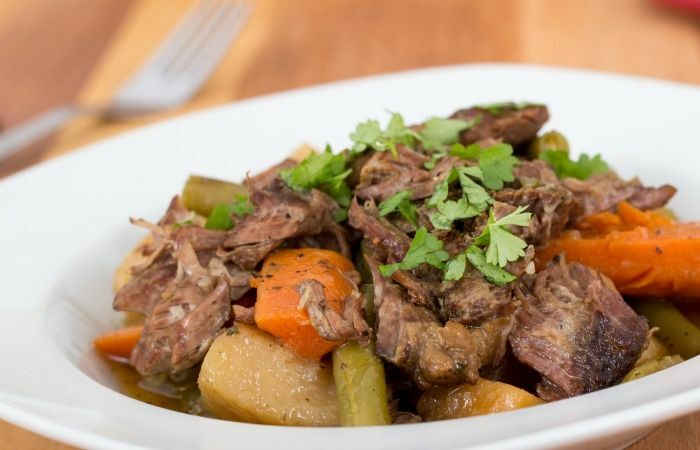 The result is a rustic and flavorful pot roast that’ll remind you of Grandma's. Sometimes the last thing you want to do after a hard day’s or week's work is cook. 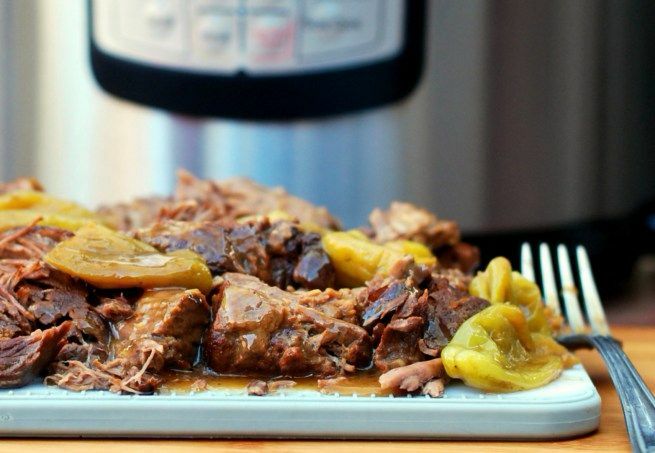 This slow cooker pot roast comes to the rescue! There’s nothing better than relaxing and knowing your dinner plans are solved for the next couple of days. Cajuns know the best things in life are worth the wait and the effort. This recipe calls for you to stuff the roast full of minced garlic and sprinkle it generously with the seasoning. Then let it all sit overnight to infuse your roast full of flavor. That’s the way my momma’s done it her whole life. And, it’s simply delectable! 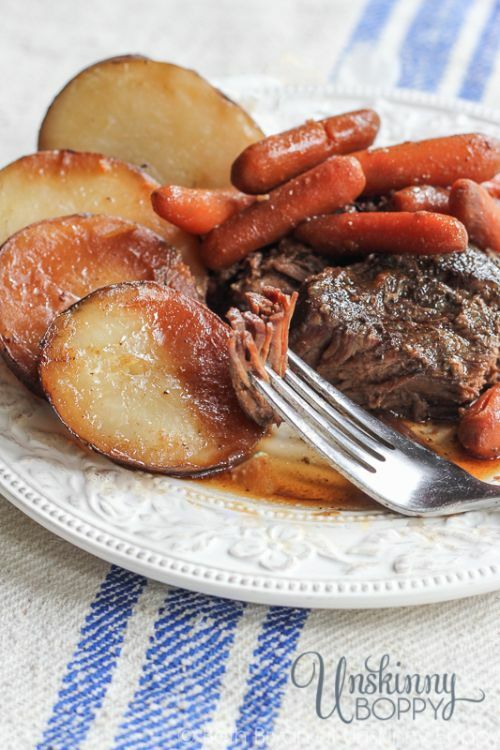 This one-pot, crockpot roast is a labor of love. Well, there's no harm in letting everyone think you’ve labored all day over it. It’s our secret! If you've jumped on the Instant Pot bandwagon like so many, you'll love this recipe. It has an unusual spin on the Mississippi-style roast by adding a can of coke to the recipe.